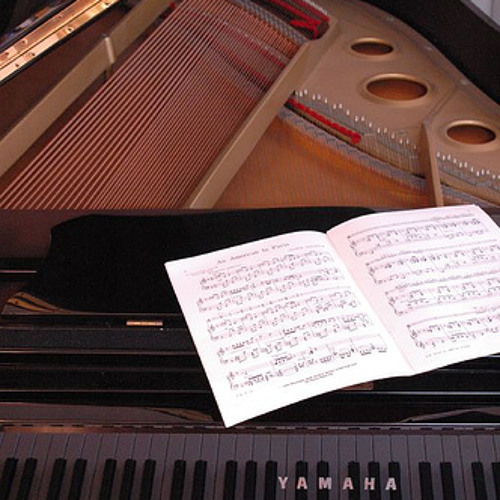 This piece was composed and originally performed by Yiruma. It is very graceful, eloquent and would be perfect for a processional. It begins and ends by conjuring emotions from the inner-most depths of my heart. At times sweet and slow but becoming stronger as the song progresses, it represents the epitome of love and what loving someone actually means.